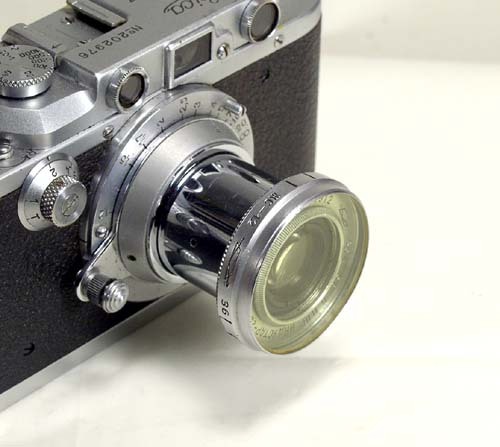 The FED-2 is the first and very successful attempt by Soviet camera makers to improve upon the original Leica design, which was copied in the FED 1 for two decades. 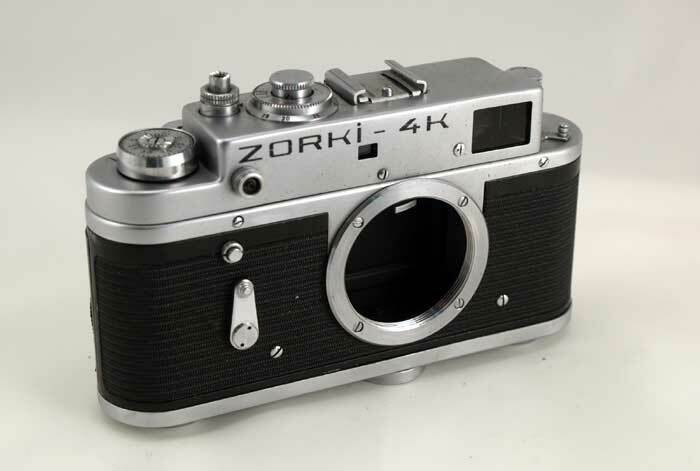 The camera has the following new features - a removable back cover, a new, wide base, rangefinder coupled with a viewfinder, a dioptric adjustment of the VF and strap lugs. 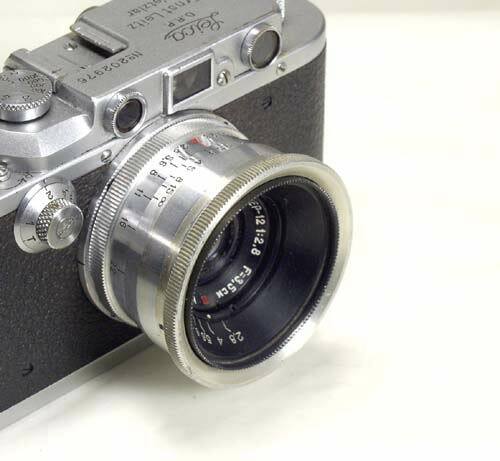 As any Soviet Leica copy this FED-2 is compatible with the 39 mm Leica TM lenses. 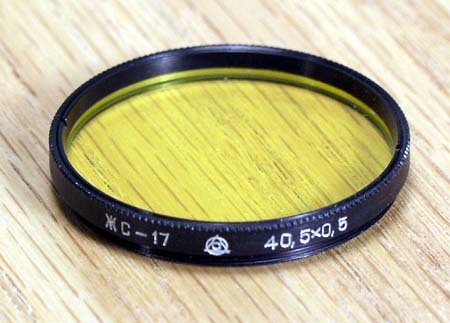 The FED-2 is in exc- condition, clean and attractive. The finish is clean, the covering is complete. The RF/VF is clear and sharp. 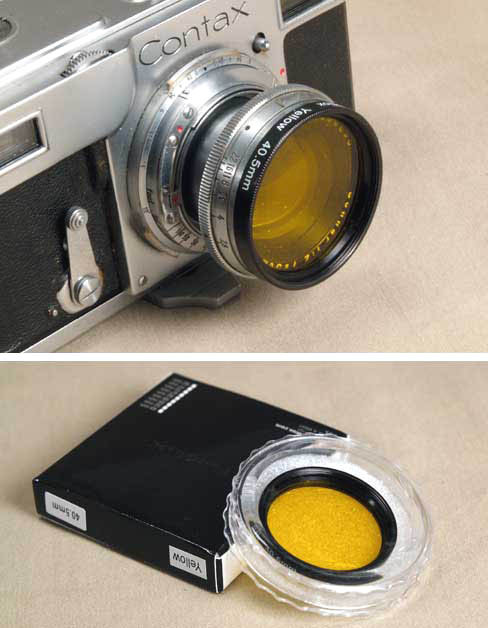 This FED-2 comes complete with a take-up spool. 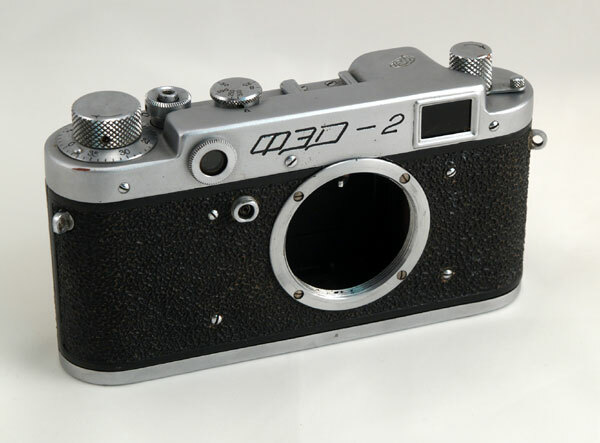 This FED-2 is a capable user and a desirable collectible camera. 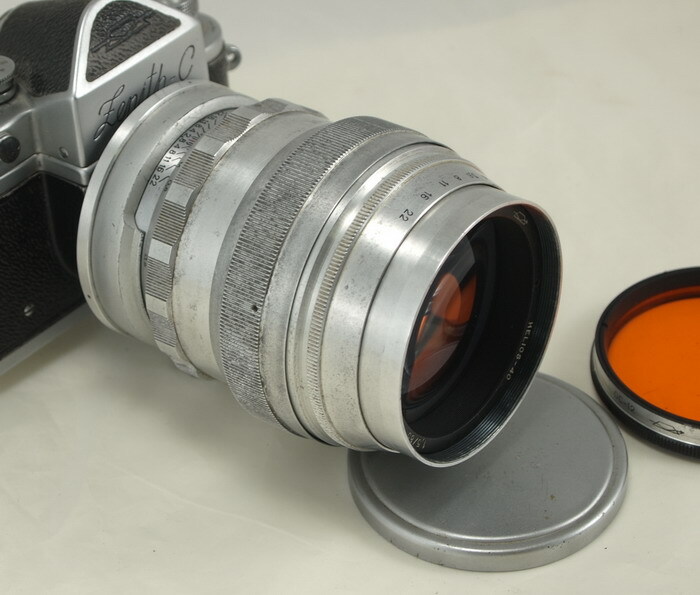 You can use any Leica screwmount lens on this FED-2 body. 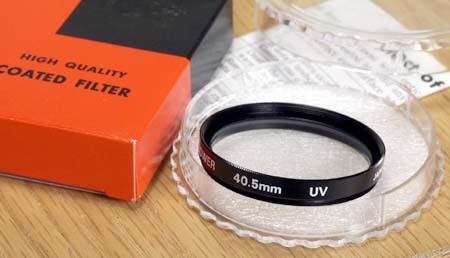 I consider the Fed 2b as the improvement over the Fed 1g, a ..